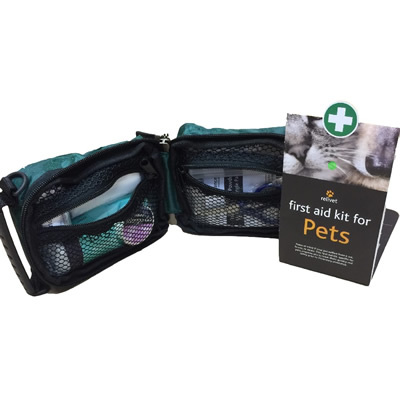 Whether it's an animal pod, heat pad, whelping box or that perfect Christmas present for your beloved pet, Petnap will have it in stock for you. 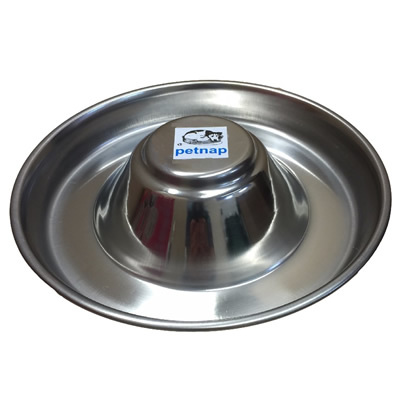 Petnap puppy pens and weaner feeders are available in various sizes. 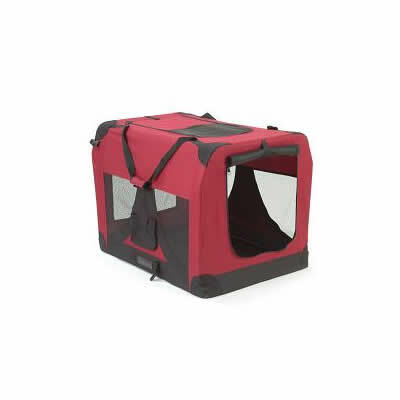 Our puppy pens come in 24"up to 36" in six or eight panels. 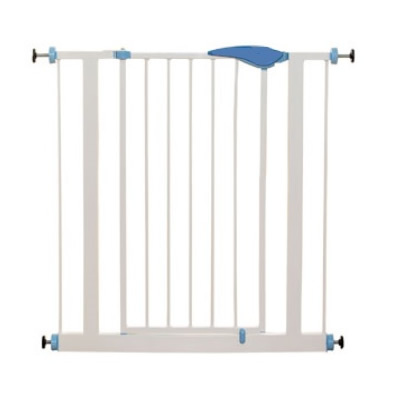 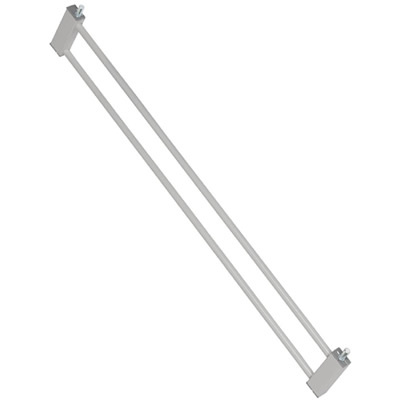 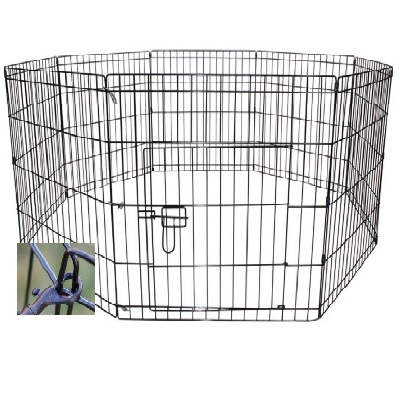 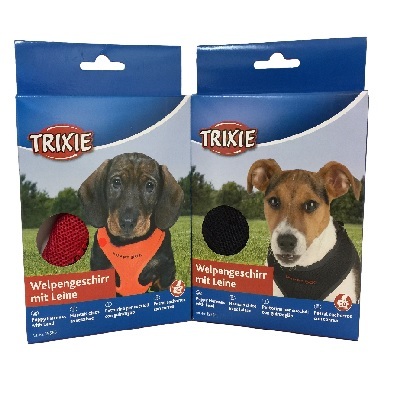 The puppy pens are very easy to put together each puppy pen comes with one single door. 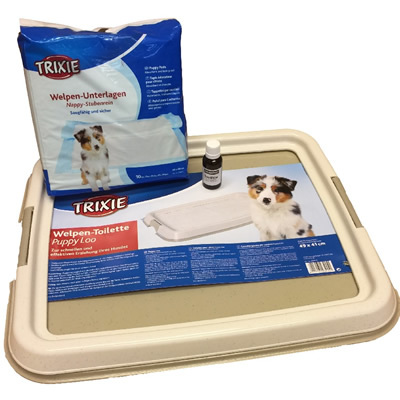 Our weaner feeders are available with six bowls in small or large absolutely perfect when it's time for the puppies to move onto solid food. 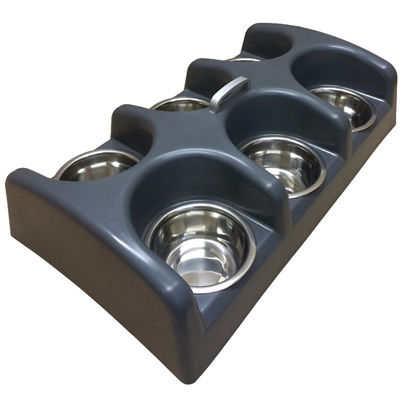 The weaner feeder is designed so that the puppies can all eat together so you can monitor their food intake ensuring they are all getting their fair share.